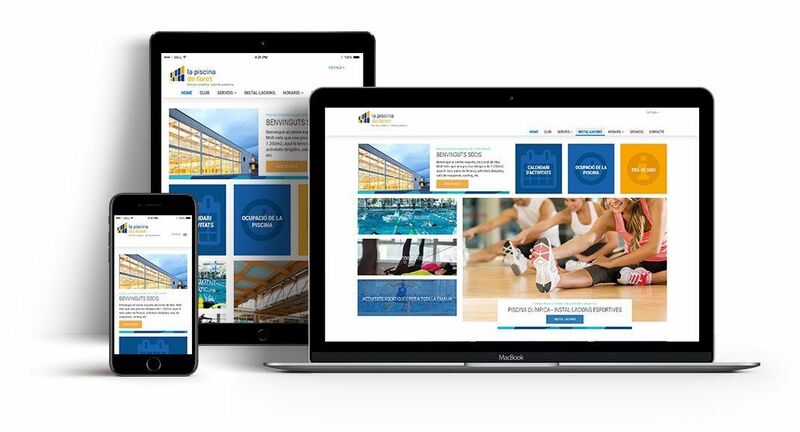 Development of a sports web portal optimized for mobile devices. 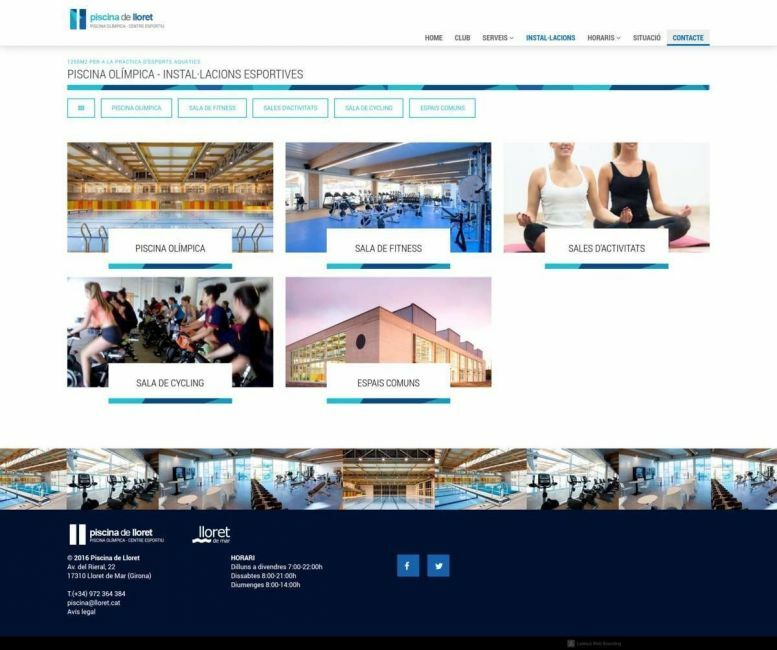 The backbone of La Piscina de Lloret is its Olympic pool, but also has other complementary facilities and a wide range of services. 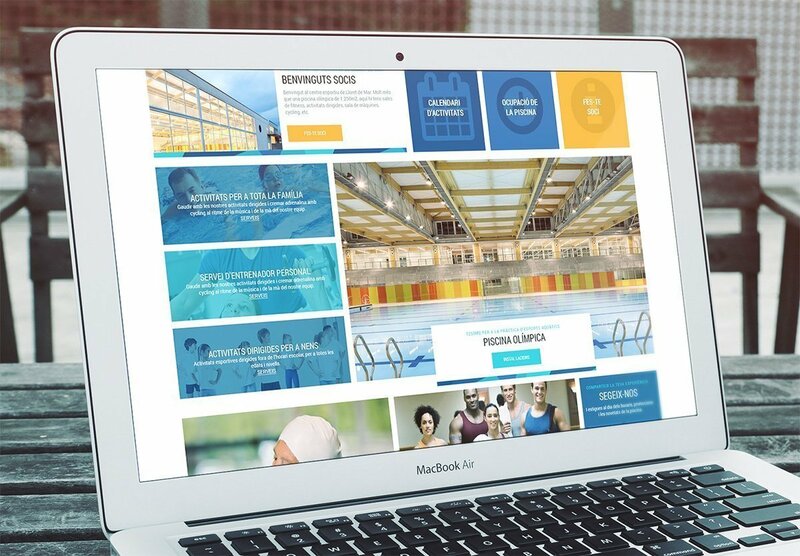 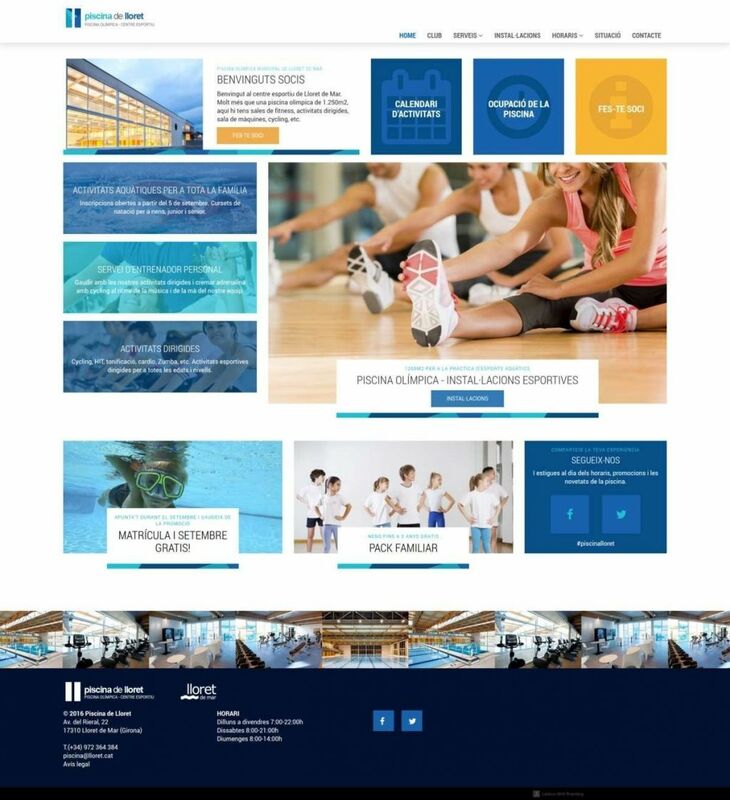 The website has been designed in order that this wide range of sports and leisure activities remain very segmented, and the user can easily find the information needed.